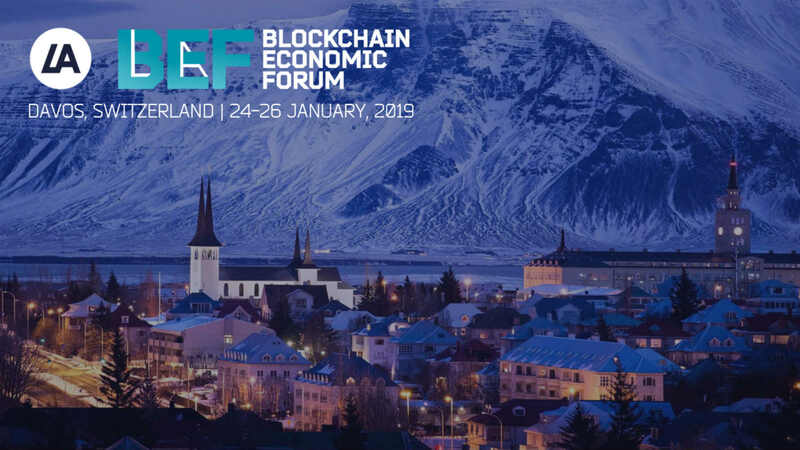 One of the main topics discussed during this event revolves around how developing countries are stepping in to introduce a Blockchain central bank, hence transforming capital markets. Due to the fact that the way central banks will now operate has changed, capital markets are also expected to portray a potential structural change in return. This event is expected to gather top economists from around the world focusing on monetary policy, along with politicians and ministers and founders of high-income investments, interested in discussing issues that focus on sustainable development goals. LATOKEN Blockchain Business Forum is set to have 34 speakers discussing issues that the industry is facing, as well as what is to be expected in the foreseeable future.